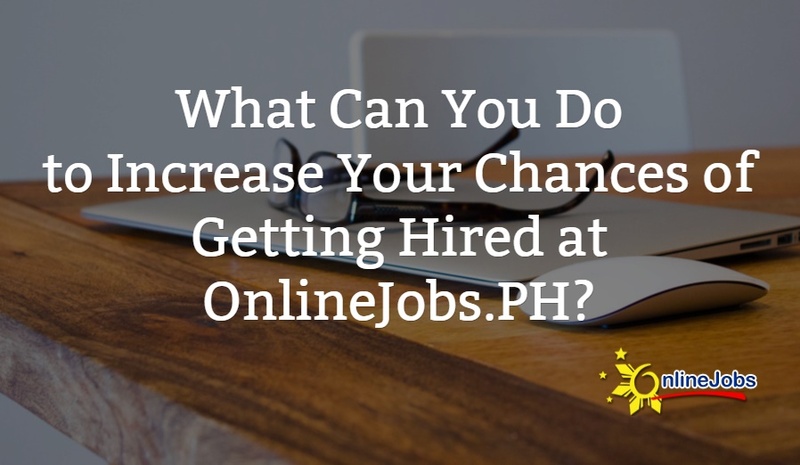 Hire full-time Filipino Magento developers with incredible skills for as little as $550 a month. Need to increase your e-commerce efforts? The answer is in the Philippines. I'm a professional web developer who always do the best in everything I do. I can provide you with quality service with my skills and capacity. • Actively supervise, coordinate and assist Magento developers on web development tasks and deliverables. Have knowledge in PHP/MYSQL, CSS, Wordpress, Magento, Zencart, Codeigniter, Laravel, AngularJS, AWS, SSH. Being a web developer for many years is to gain confidence and fame using my potential in the field of “Web Development”, and express my innovative creative skills for self and company for a year working experience as web developer. This is my summary of my experience. I am looking for a long-term, stable job as a web developer. I have over 5 years experience in web development, has a strong educational background with a degree in Computer Science and passionate about web technologies. I worked as a Front End Web Developer and Web Designer mainly used Wordpress. My Skills are the following. I am Michael Vincent Milante and I been working for the past 5 years with Web Development, Wordpress, Shopify, Clickfunnels, Mailchimp, Databases, Drupal, Magento, Infusionsoft, WooCommerce and many more.